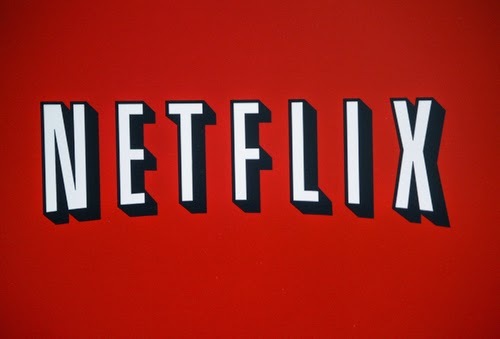 In the over-the-top and online streaming space, as well as broadcast and cable, many businesses seem to be completely ignoring Netflix’s market share. This is fairly significant. At the Digital TV World Summit 2014 yesterday, Director of Online and Brands for ITV Paul Kanareck stated that “Netflix is a totally different world,” and went on to contrast how ITV and Netflix’s business models totally diverge. Other leading executives have made similar remarks in the past. Another streaming head honcho, Redbox Instant CEO Shawn Strickland, also held this line back in 2013. Perhaps it should have been, as Redbox Instant closed its doors in failure after only a year and a half this past October. And where is Netflix today? Maybe if other services admitted Netflix’s success, they just might be able to put a dent in it.